How Far is AK Maxx Golden Orchids? Residential Property designed for you to live and relax in pollution free environment with fresh air, Blissful silence surrounded by inlimitable beauty of nature and design innovation offering a international standards in comfort and convenience. 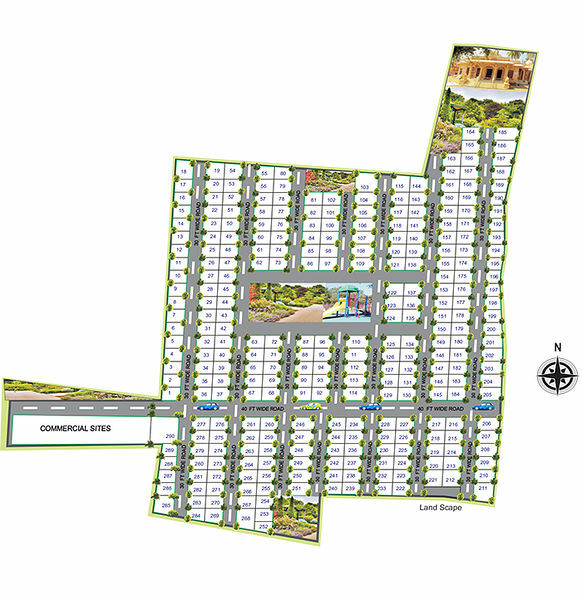 Our Project is located in Chikkaballapura which is known as Future Bangalore and is easily accessible to Satellite township having reputed schools, colleges, Universities, Banks and Proposed sports village, IT Companies and Industries.